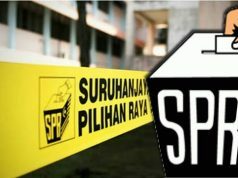 PUTRAJAYA — The Election Commission has confirmed receiving notification on the vacancy of the Port Dickson parliamentary seat. 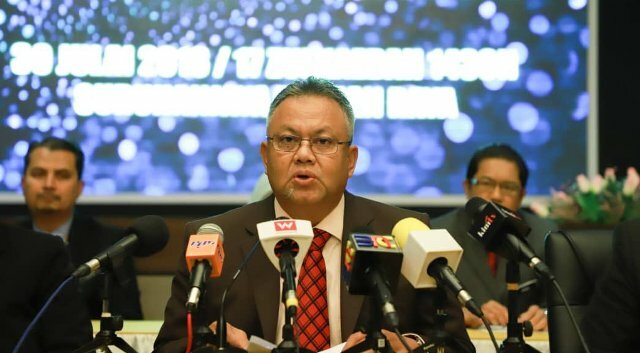 Its deputy chairman Tan Sri Othman Mahmood said the notification of the vacancy following the resignation of its incumbent Datuk Danyal Balagopal Abdullah was received from Dewan Rakyat Speaker Datuk Mohamad Ariff Md Yusof today. Danyal, from PKR, who won the seat in the 14th general election on May 9, in a press conference held PKR’s headquarters in Petaling Jaya earlier today, announced that he was giving up the seat to pave the way for PKR president-elect Anwar Ibrahim to be elected as an MP. Dubbed the “PD Move”, it is to facilitate Anwar succeeding Prime Minister Tun Dr Mahathir Mohamad as Malaysia’s eighth prime minister. Next articleசெல்லியல் பார்வை: அன்வார் போர்ட்டிக்சனைத் தேர்ந்தெடுத்தது ஏன்?